This is usually a story best left for undisputed king of Photoshop gaffes Kim Jung-un. North Korea’s young dictator often enjoys pseudo-appearances and missing shadows. However now the leader of the UK Conservative party and current serving prime minister can boast of an editing mishap of his own. It’s all a bit poppycock really. 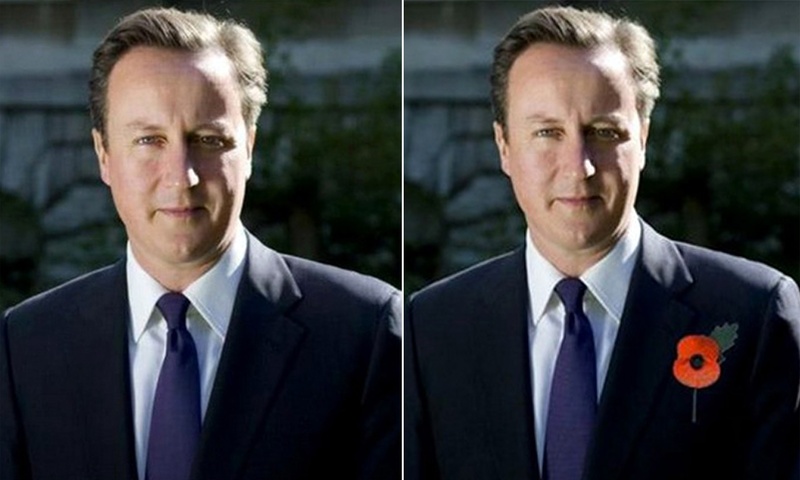 Image manipulation has always been rife in photography. The airbrush tool is more than a whimsical reference to the past, an actual airbrush was commonly used on prints long before digital photography was even a glint in our eye. 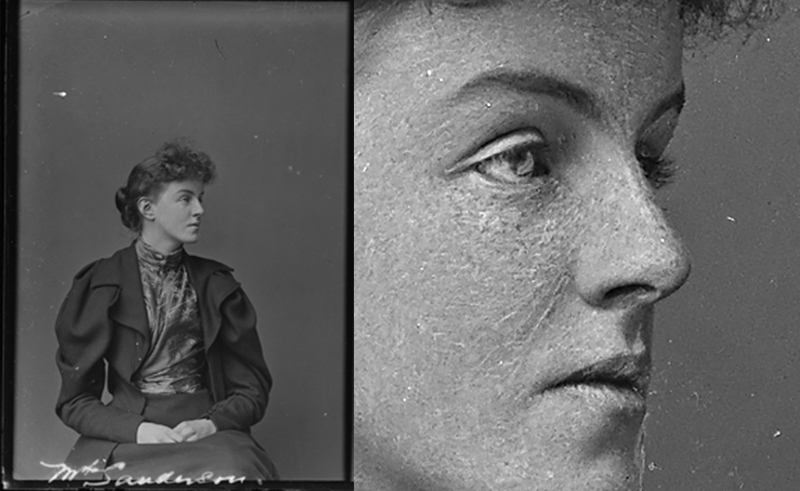 Welsh photographer Tony Richards recently shared with us some close up scans of old plates from his collector’s archive that reveal just that – the retouching of skin on portrait photographs.